AUGUSTA, Ga. — Marc Miller, Dean of the James M. Hull College of Business at Georgia Regents University, has been named GRU’s Executive Director of Economic Development and Entrepreneurial Engagement. He will begin this new role Aug. 1, and Hull College’s Associate Dean Mark Thompson will begin serving as the business school’s interim dean. A national search for the dean position is set to begin in August with the new academic year. Miller is charged with fostering economic development by expanding university relationships with off-campus communities. He will also be responsible for creating a culture of entrepreneurship and innovation within the institution’s research and academic programs. Miller joined GRU in 2000 as an Associate Professor of Business Administration and, after six years of serving in this capacity, became the dean of the business school. Through his leadership, Miller secured millions of dollars in major gifts that led to not only the naming of the college after philanthropist James M. Hull, but also the establishment of the university’s Knox School of Accountancy in honor of the late businessman Peter S. Knox III. Miller is credited for Hull College’s ranking as one of the nation’s top business schools by the prestigious The Princeton Review and its distinguished accreditation from the Association to Advance Collegiate Schools of Business (AACSB). In addition, Miller supervised the development of GRU’s first health and science related business dual degree programs – the M.D./M.B.A. degree and the STEM-MBA Option. Miller is an award-winning researcher with published works in the Journal of Distance Learning Administration, Interactive Business Communication Exercises and Computers in Human Behavior. 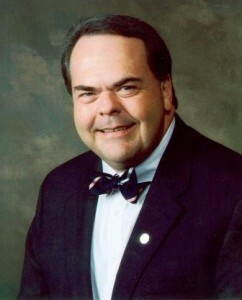 He earned his bachelor’s and master’s degrees in business administration at Augusta College before it became a part of Georgia Regents University. He also received a doctorate from Auburn University in management information systems. Dr. Michael Dugan, the former Horne Professor of Accounting at the University of Southern Mississippi, has been named the Peter S. Knox III Distinguished Chair in Accounting at Georgia Regents University’s Hull College of Business. Dugan is only the second scholar to hold this prestigious appointment in the college. “Dr. Dugan has established himself in the field of accounting as a respected scholar and his research will help strengthen the already stellar reputation of the college’s Knox School of Accountancy,” said Marc Miller, Dean of the Hull College of Business. Dugan is an award-winning author whose work with predictive ability and market-based research has been featured in publications such as Management Accounting and the Journal of Forensic and Investigative Accounting. 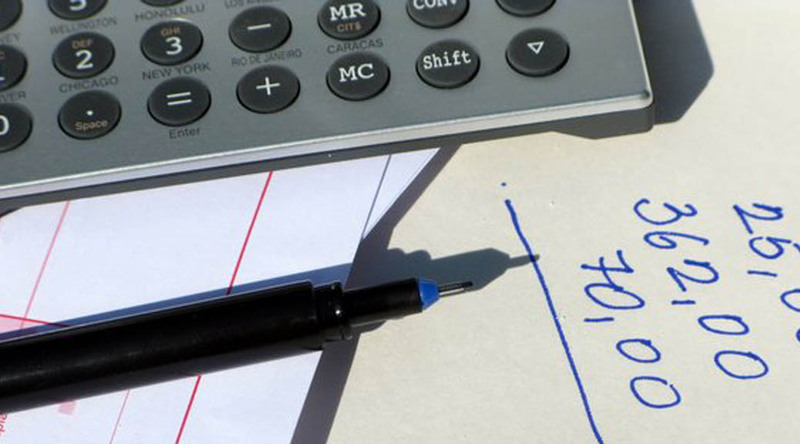 His expertise makes him a well sought-out speaker and he has presented his work at several accounting and auditing symposiums throughout the southeast. He is a member of the Georgia Society of CPAs and is an associate editor for the journal Advances in Accounting. Dugan received his bachelor’s degree from the University of New Orleans and his master’s and doctoral degrees from The University of Tennessee, Knoxville.